Was so stoked when it arrived! Fits beautifully (definitely get someone to help tie you in). 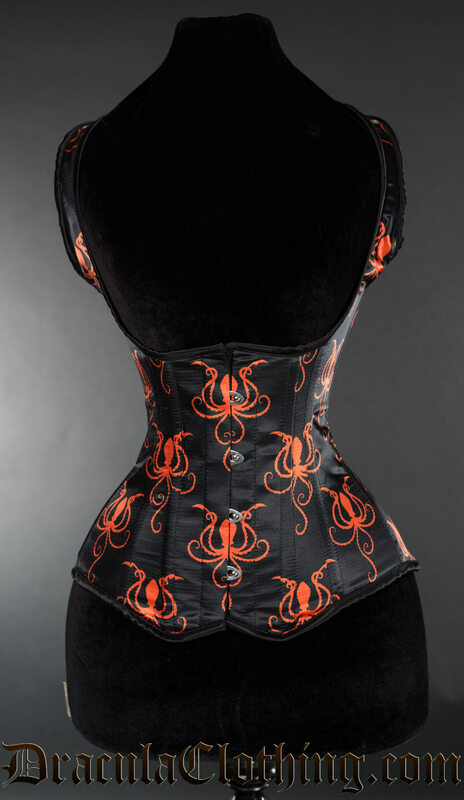 One of my favourite corsets that I own.